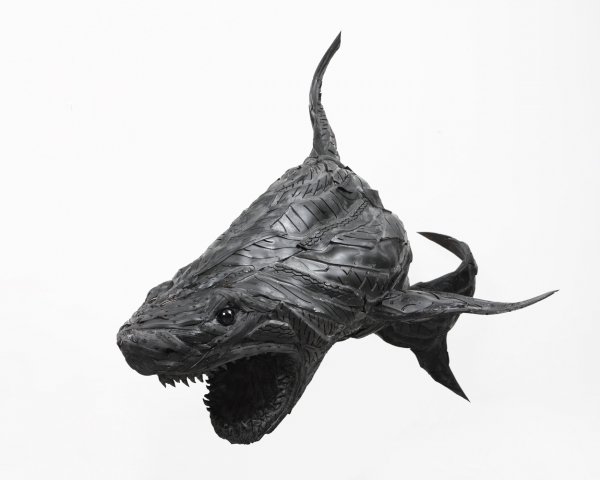 Artist, Yong Ho Ji, is putting old tires to good use! 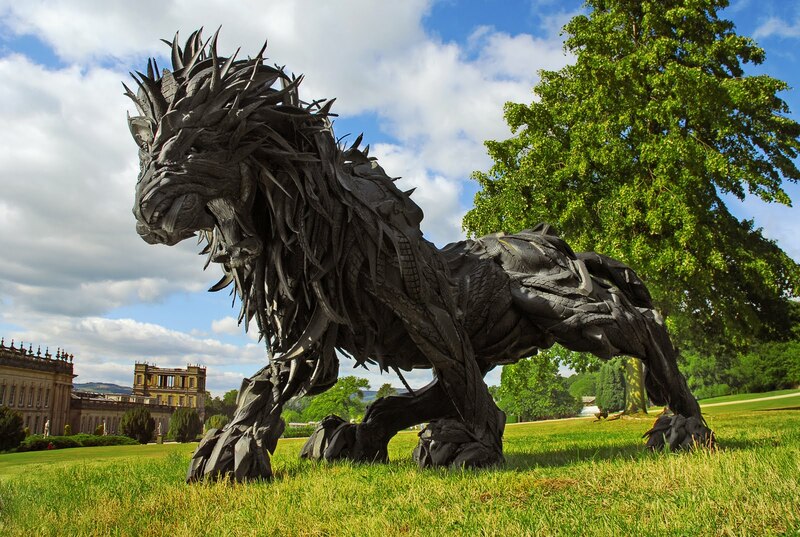 This entry was posted on June 27, 2012 at 11:25 AM and is filed under Art, Cars, Visual Dopeness with tags Tire Art, Yong Ho Ji. You can follow any responses to this entry through the RSS 2.0 feed. You can leave a response, or trackback from your own site.